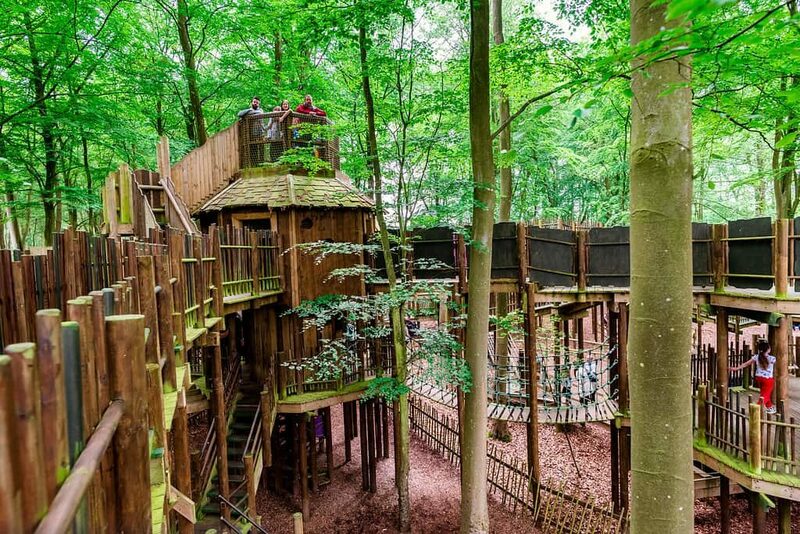 The Curious Treehouse Adventure… A huge, award winning forest of family fun and outdoor adventure. Treehouses, Wobbly Wires, Slippery Slopes, Crocklebogs, Twiggles and Boggles, storytelling, boat trips, marsh walks and really yummy food! BeWILDerwood is based on the book “A Boggle at BeWILDerwood” by local childen’s author, Tom Blofeld. 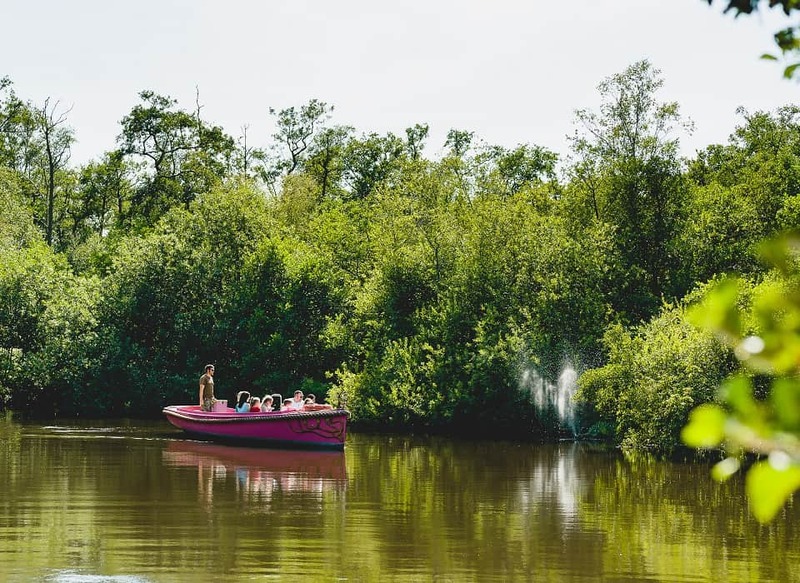 The 18-acre adventure park is filled with zip lines, slides, mazes and lots of climbing through magical tree houses, as well as an array of special events taking place throughout the year. 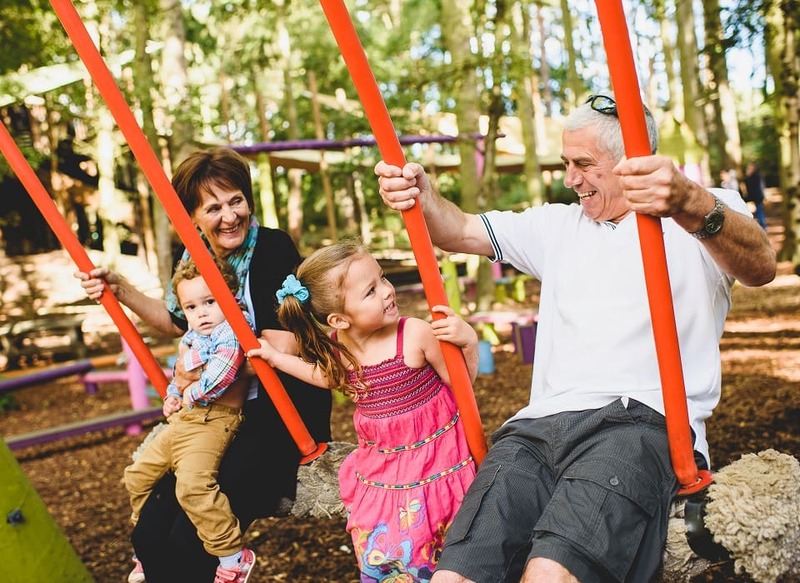 Parents and grandparents are encouraged to play alongside their children.